Last February, I swooned when Oklahoma psychedelic surf rock band Planet What came through town, sending a few sonic booms out from Diabolical Records’ cozy confines. This week, the trend continues when Brooklyn’s Boytoy headline a Tuesday, July 3 show at Diabolical, bringing salty licks from their latest album, Night Leaf, to the Wasatch Front. Saara Untracht-Oakner and Glenn Michael Van Dyke formed Boytoy in 2014 from the ashes of their previous bands, mixing beachy ‘60s grooves with laid-back ‘70s pomp and grungy modern stomp. 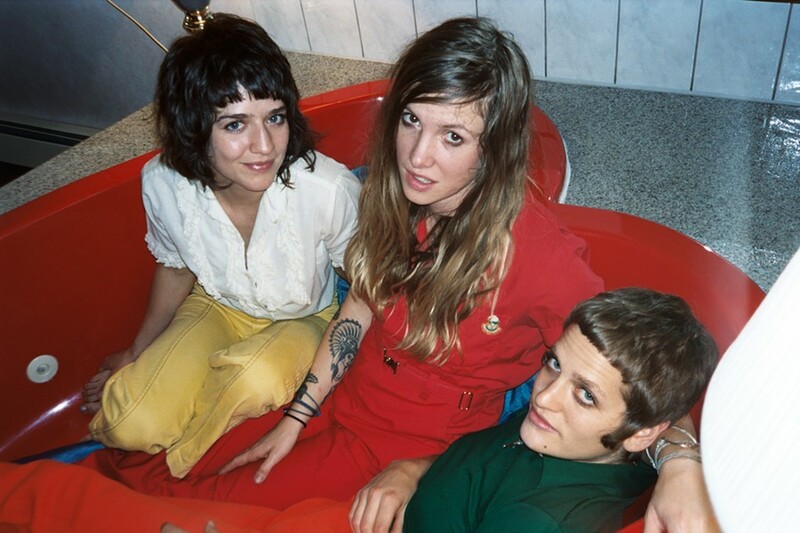 Two years ago, Untracht-Oakner and Van Dyke, who both share lead vocals and play guitar, added Chase Noelle, formerly of garage punks Thelma & The Sleaze, on drums. And with 2018 full-length Night Leaf, La Luz bassist Lena Simon also entered the fold, edging toward full-time Boytoy membership now that she lives in Jacksonville, Fla., with Van Dyke. For all its indescribability, Boytoy’s music creates a distinct aura. “Mary Anne” floats on a haze of ominous ennui, “Juarez” sounds piped in from a distant AM radio signal in the Texas desert, “I Get Distant” struts down the sidewalk of a long-gone, much grimier Lower East Side, and “Cold Love” adds a touch of languorous organ to the heady Boytoy mix. It’s a tasty mix that sounds familiar yet forward-thinking, throwback yet contemporary—and live, there’s extra firepower in the expanded four-piece lineup, which lets Boytoy add rip and roar to their summer fun. Expect the band’s profile to grow exponentially, which makes this intimate Diabolical Records stop with support from LA’s The Entire Universe and locals The Cold Year and Radio Blonde extra special. Other quick hits for this week: Provo gets popping with its annual Freedom Festival, which runs July 2 - 4, and features everything from a Balloon Fest and Colonial Fest to a fine art show and grand parade. The big finale comes during Wednesday night’s Stadium of Fire, when Grammy-nominated pop-rock bigwigs OneRepublic headline BYU’s LaVell Edwards Stadium alongside with the largest stadium fireworks show in the nation. 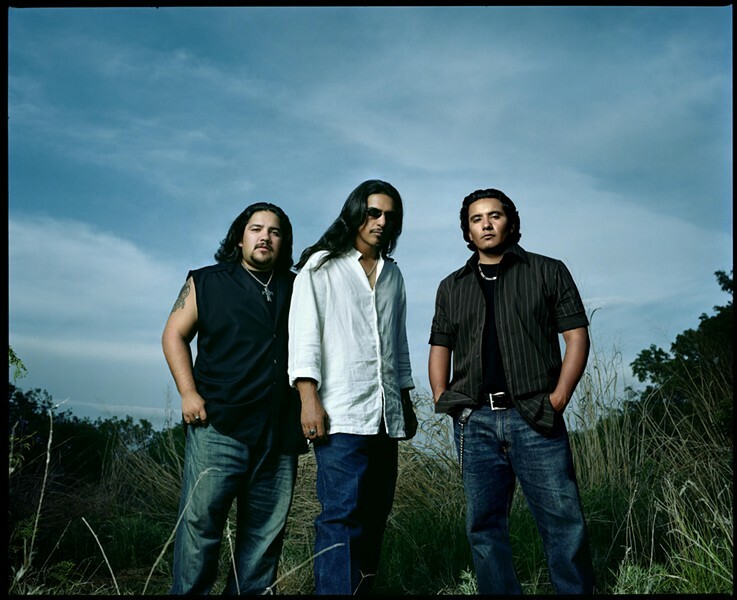 TexMex icons Los Lonely Boys return to Park City on Tuesday, July 3 as part of Park City Institute’s St. Regis Big Stars, Bright Nights Summer Concert Series. Purchase some lawn tickets, bring your chairs, and enjoy the view from Quinn’s Junction Sports Complex. After the holiday, you can celebrate any way you please: avant-garde indie rock at Kilby Court on Thursday, July 5 with Bent Knee, Gatherers and Westing; a stacked bill of modern dubstep at The Urban Lounge or the piano-pounding acrobatics of Philly’s Low Cut Connie opening for SoCal punk icons Social Distortion at The Depot on Friday, July 6; or the 18th Annual Salt Lake City Jazz Festival bringing fresh grooves to downtown with headliners Santa Fe & The Fat City Horns and Ellis Hall. Still want more? Check out this week’s print feature on Michael Rault’s show at Kilby Court tonight, Monday July 2, along with our July 5 issue for in-depth looks at upcoming weekend shows by Otep, Thievery Corporation, La Santa Cecilia, Jeremy Enigk and Visitors.